Orange vinyl. 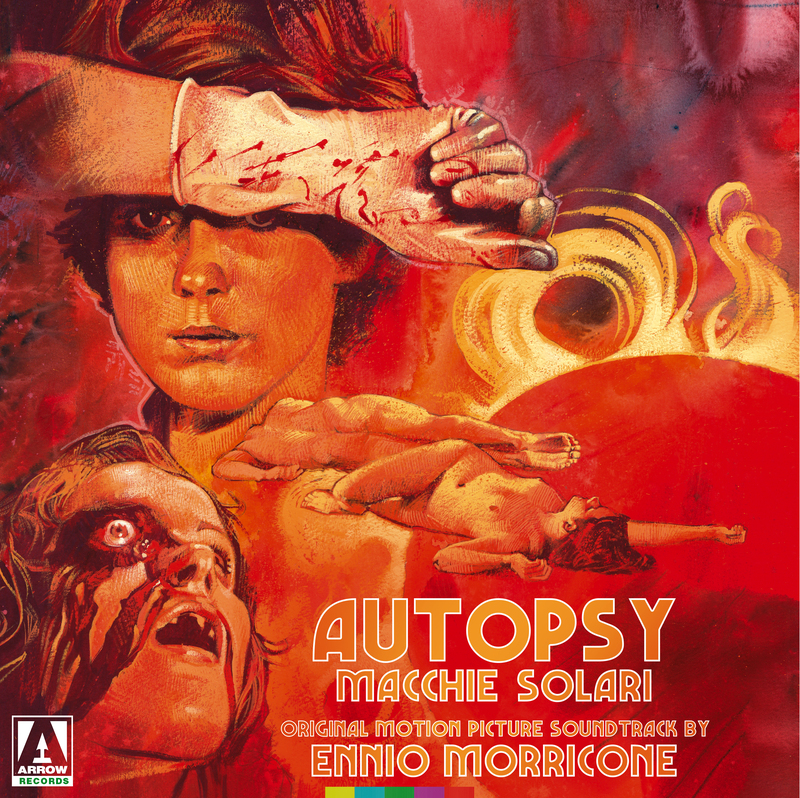 ARROW RECORDS is proud to present the original soundtrack to Armando Crispino's nightmarish giallo thriller, Autopsy (Macchie solari). Previously unpublished on vinyl, this is one of legendary composer Ennio Morricone's most uncompromisingly experimental scores. Green vinyl! 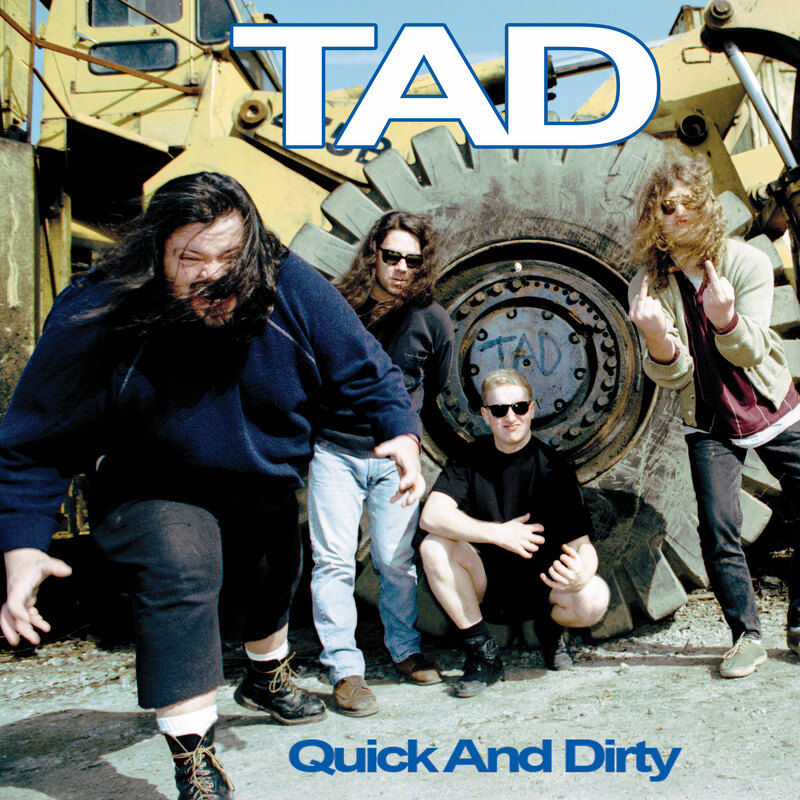 QUICK side: Unreleased studio recordings from sessions at two different studios, both in Seattle in 1999.This is the last incarnation of the band, a three piece consisting of original members Tad Doyle and Kurt Danielson and new drummer Mike Mongrain. DIRTY side: Live at the Crocodile Cafe in Seattle 1995. 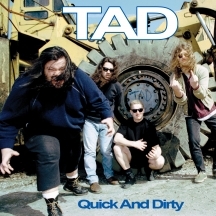 The 3 piece line up of Tad, Kurt and Josh Sinder. Red vinyl. 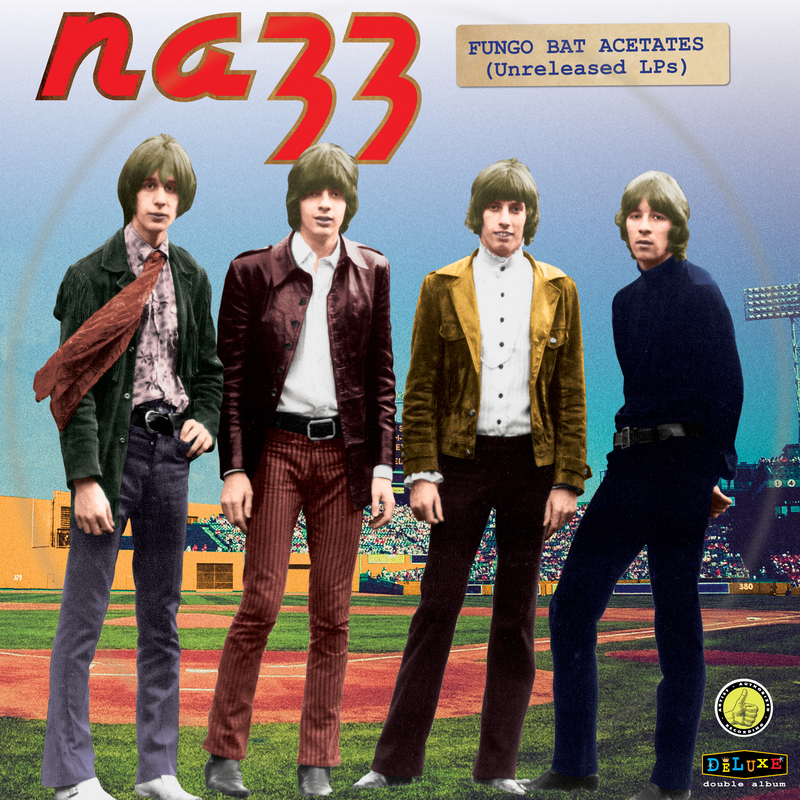 Nazz's second album was to be a double album (as per Todd's wishes), called "Fungo Bat". Recording began in Nov 1968 and completed in Spring (March) 1969. Due to band members indifference & management decisions, it was never released as such and Todd left the band to pursue a solo career. 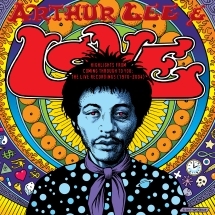 This set is a collection of rare live recordings, from a variety of venues, that originated between 1970 and 2004 and was produced by renowned archivist David Skye, with the blessing and participation of Diane Lee, Arthur Lee's widow. 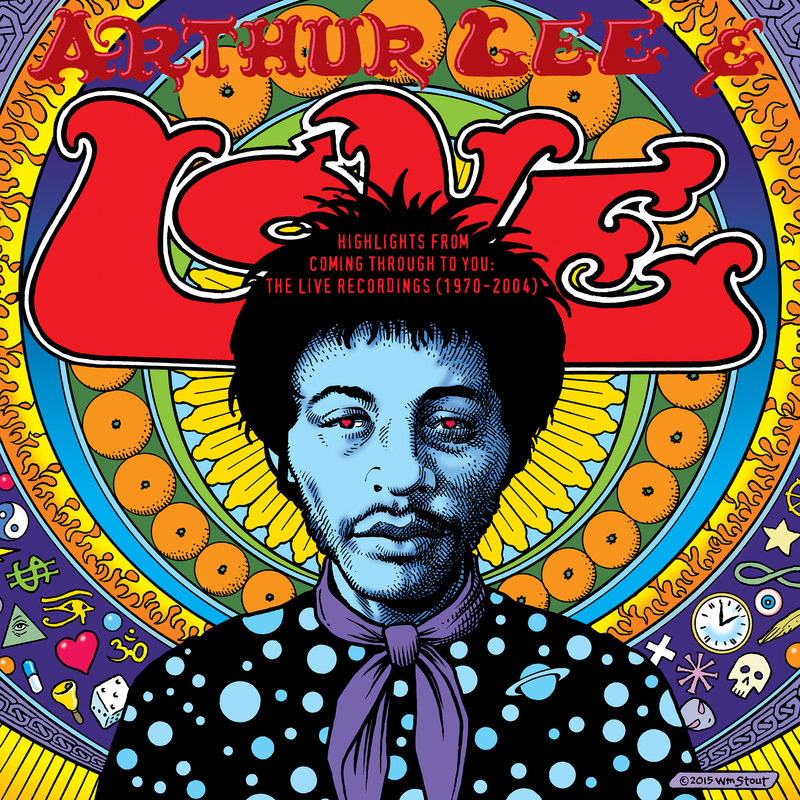 This is the first time a large collection of Arthur Lee & Love career spanning live recordings are being made available to the public. Released on Red Vinyl. The founding member of the Allman Brothers Band rocks New York City! Limited Blue vinyl. 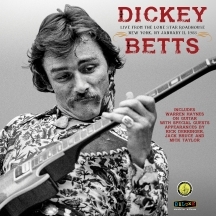 Blue Vinyl Dickey Betts maybe not have had the name but he was a co-founder and the ongoing heart and soul of the Allman Brothers. With the deaths of Duane and then Gregg, Dickey slipped into semi-retirement. 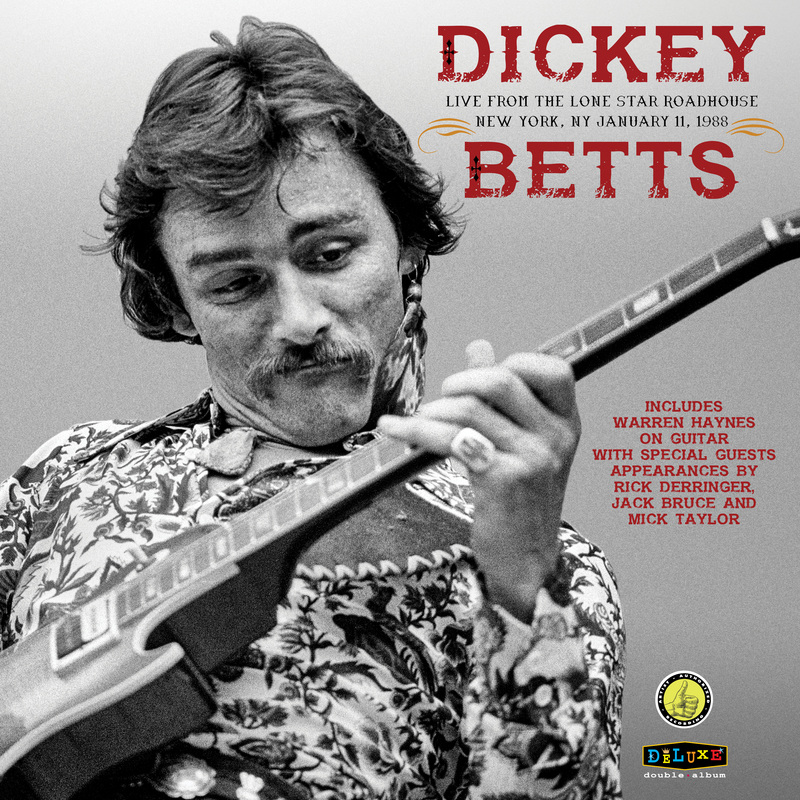 This show was recorded in August, 1978 with his back-up band, Great Southern, at the Lone Star Roadhouse in New York City and simulcast on WLIR on Long Island. 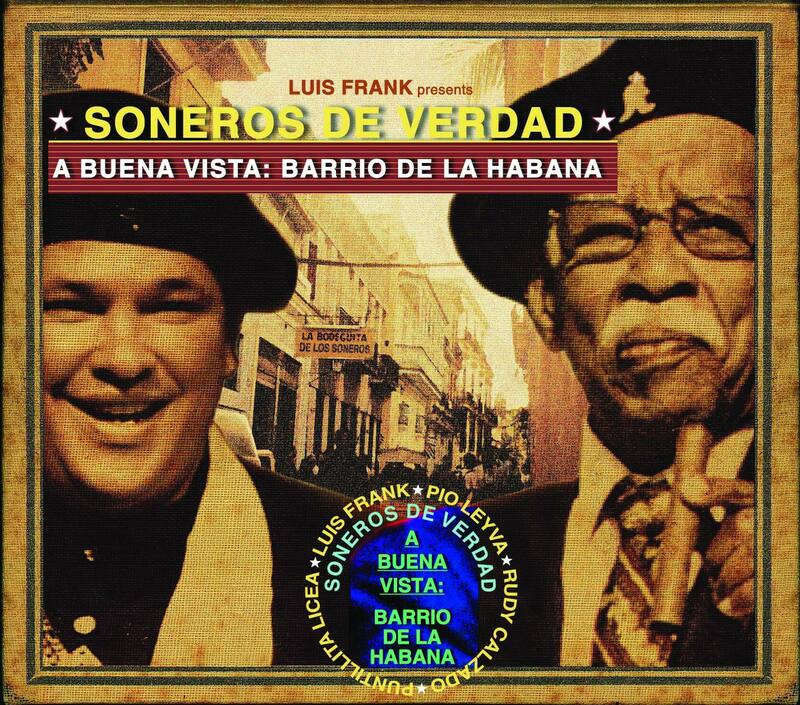 Luis Frank, the lead singer of the "AFRO CUBAN ALL STARS", has associated some of his gifted compatriots to a common project. 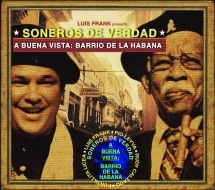 For "SONEROS DE VERDAD - BUENA VISTA: Barrio de la Habana" he has united cult stars of his own country with representatives of the younger generation. Pressed on green & black vinyl. 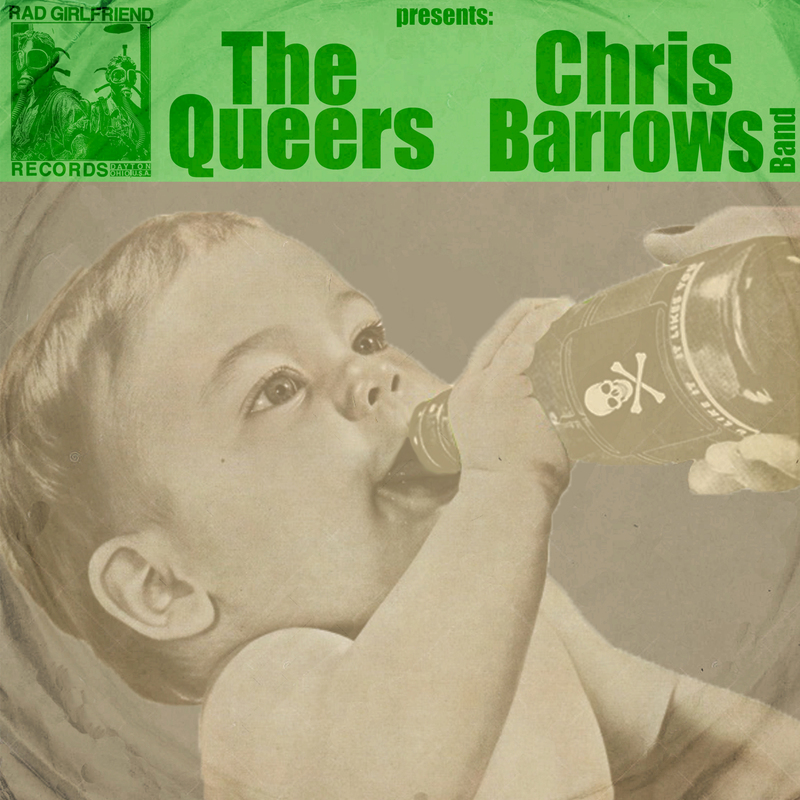 The Queers contribute two songs to this split 7" with Chris Barrows Band, leader of the legendary Pink Lincolns. The Queers cover "Beat Your Heart Out" (The Zeros), and a new version of "Everything's OK" (from their 1998 album Punk Rock Confidential). The Chris Barrows Band provides two new songs of the snotty and catchy punk that made the Pink Lincolns so popular. 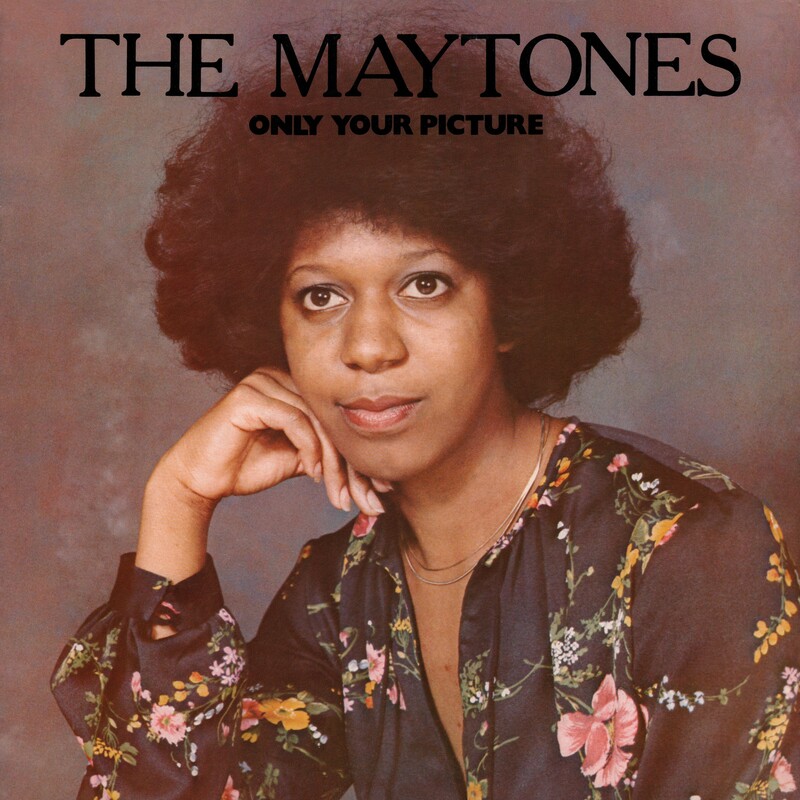 The Maytones Only Your Picture LP + 12" Including their biggest hits Boat to Zion + Madness. 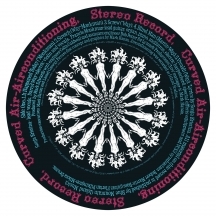 Newly remastered limited edition picture disc LP release of Curved Air's legendary 1970 debut album! 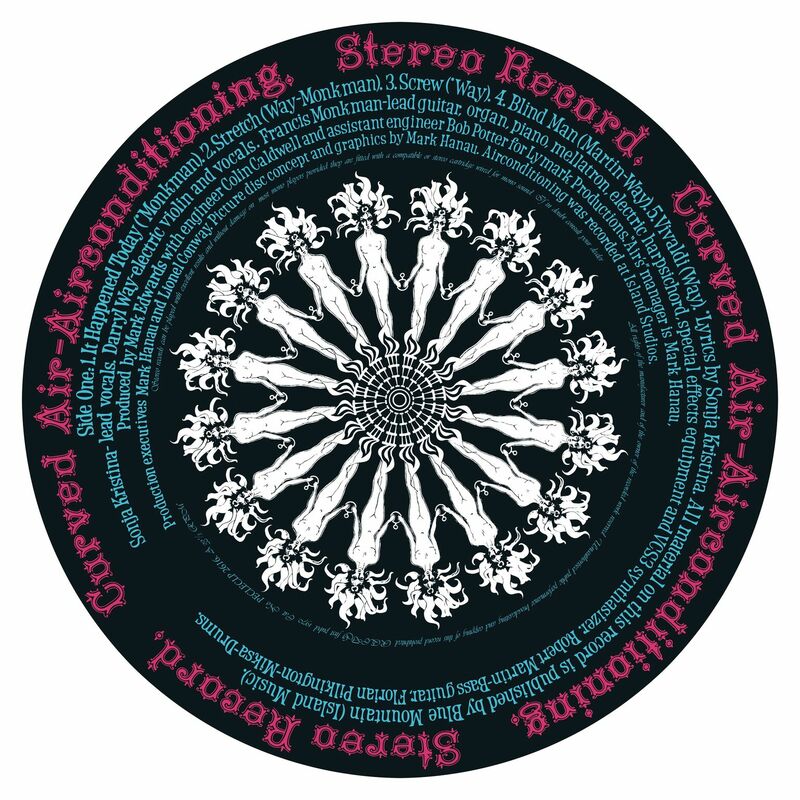 Originally issued on the Warner Bros. label in November 1970, Air Conditioning showcased the highly innovative talents of Sonja Kristina (vocals), ex-Royal College of Music student Darryl Way (violin), former Royal Academy of Music student Francis Monkman (electric guitar, piano, mellotron, VCS3 synthesiser), Rob Martin (bass) and Florian Pilkington-Miksa (drums). The legendary, unreleased pre-Residents album - as sent to Warner Brothers Records in the spring of 1971. The rejected tape was returned to the then un-named group's shared home addressed to 'Residents' and a legend was born. Seminal, mythical, irreverent and unlike anything you've ever heard before! Collection of singles and EPs released on the Skydog label 1973 to 1981, in limited, transparent VIOLET VINYL 2xLP. Double-album collection of singles and EP sessions released on and recorded for the Skydog label between 1973 and 1981, in limited, transparent VIOLET VINYL. 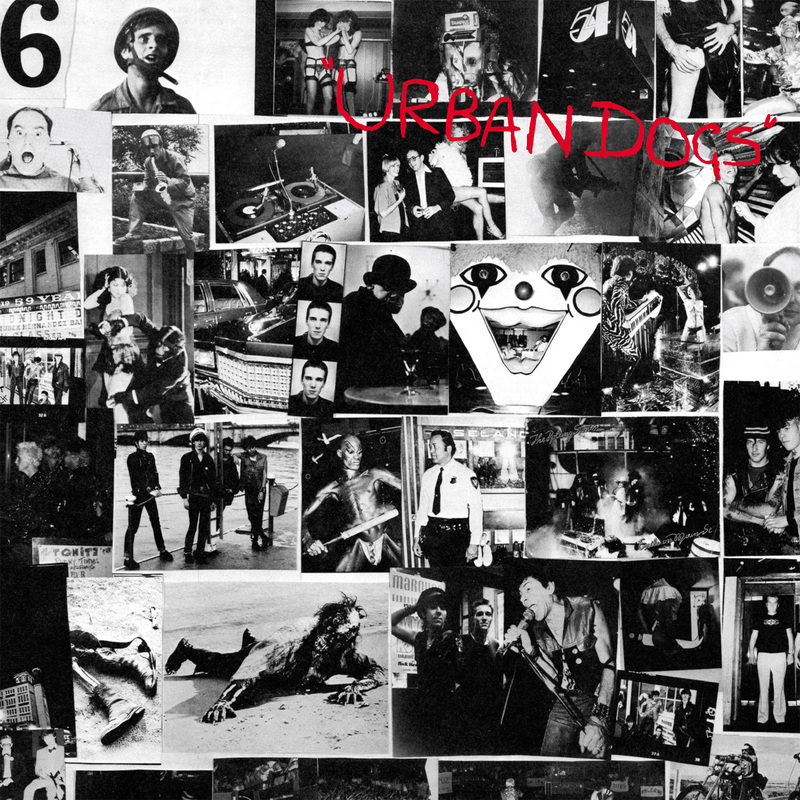 Remastered, and packaged in gatefold sleeve with notes by Skydog's Marc Zermati on the history of the band and recordings. 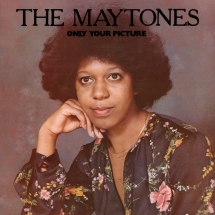 Includes previously unseen 1970's color photos. Limited edition in violet vinyl. 35th Anniversary reissue of Punk rock collaboration (UK SUBS' Charlie Harper with THE VIBRATORS' Knox), + bonus LP. 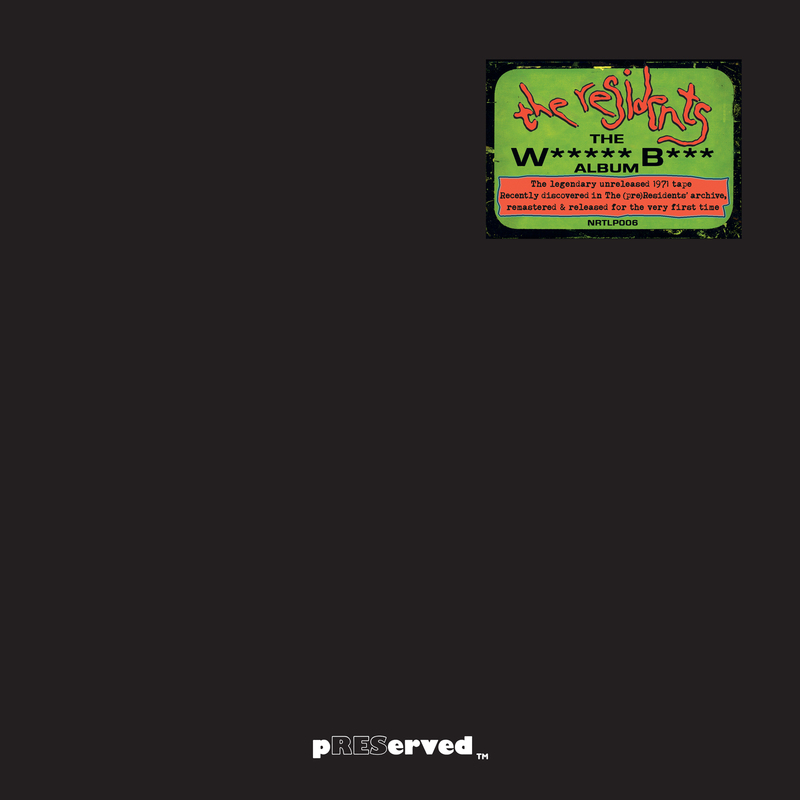 35th Anniversary reissue of Punk rock collaboration (UK SUBS' Charlie Harper with THE VIBRATORS' Knox, with the Subs Alvin Gibbs plus Matthew Best), + bonus, previously unreleased live LP. First time on vinyl since the original 1983 release. Limited Edition in RED vinyl. 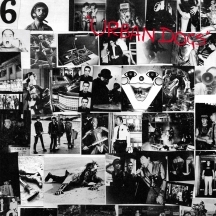 Gatefold sleeve with the original artwork, a photo-collage by Knox (in tribute to the Stones' Exile on Main Street cover). Jamaican ska originators' Grammy nominated 1994 album available for the first time on a two record vinyl edition. Green vinyl. 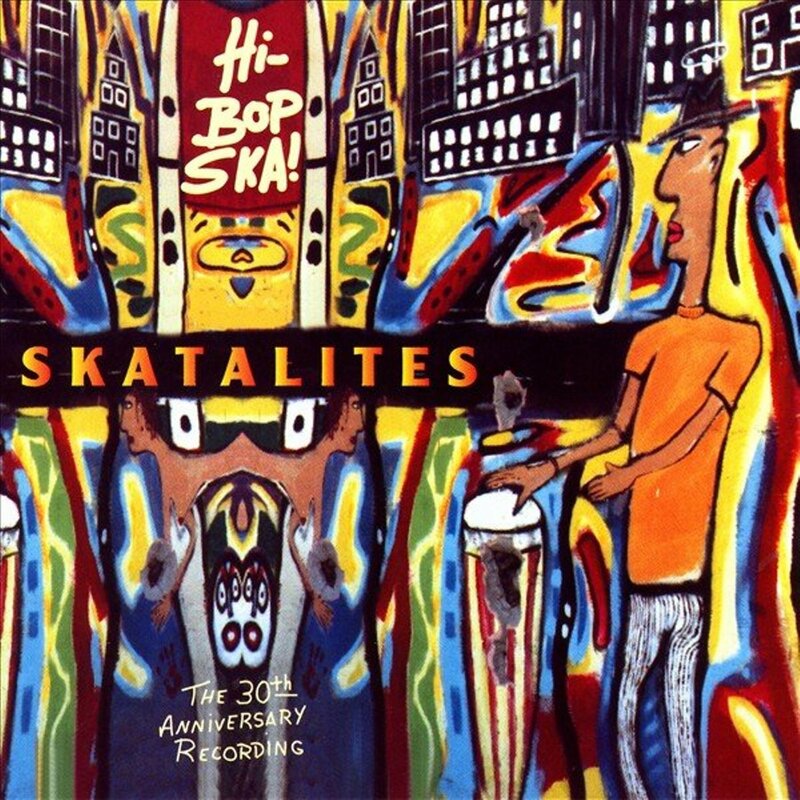 Jamaican ska originators' Grammy nominated 1994 album available for the first time on vinyl. 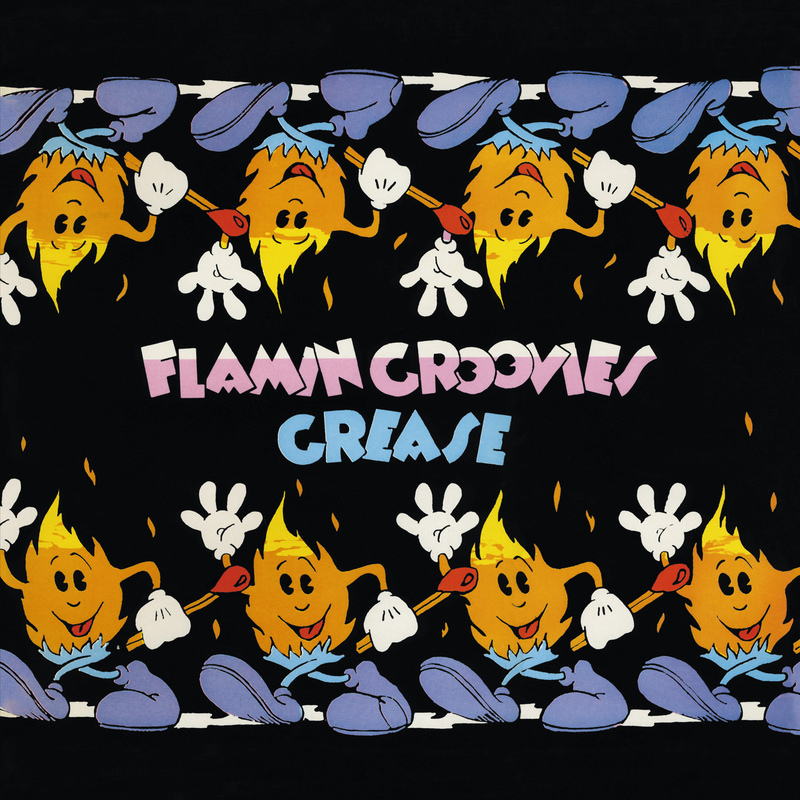 Recorded 30 years after the breakup of the original band, "Hi-Bop Ska" finds the band continuing to sound exuberant with original 60s players Tommy McCook, Roland Alphonso, Lloyd Brevett, Lloyd Knibbs, and Doreen Shaffer. Toots Hibbert & Prince Buster guest.